Best Super Body, Super Brain moves of 2011: Shred inches, Increase strength, stamina and muscle toning- Give it a try! Get ready for a phenomenal New Year 2012. Exercise can boost your immune system, create strength, shred inches and more! 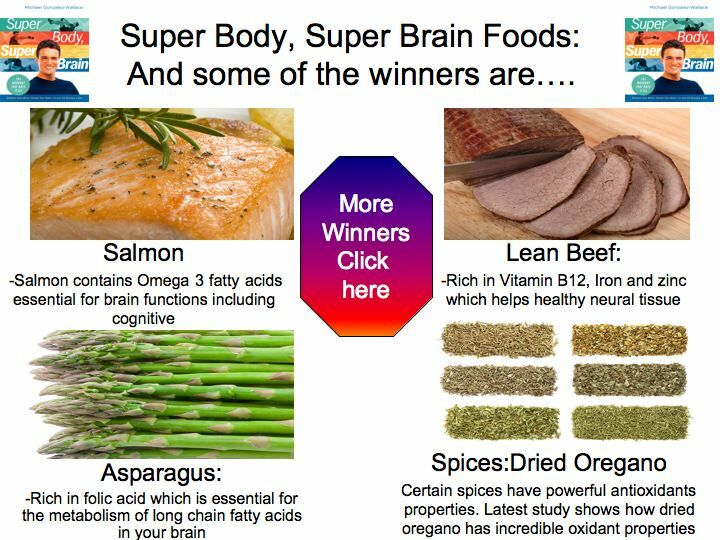 My Super Body, Super Brain Paperback has just been released but for now I want to share a great health program with you. Before we start with your program let me thank you BodySmart from Nomad editions where I write a column called “Move of the week ” and shoot these beautiful videos. Lets start 2012 with Super Body, Super Brain moves! Lets get started with these few moves that will increase your strength, reduce body fat, improve your cardiovascular function, increase your serotonin/ dopamine levels and energize you making you happier and healthier for the New Year 2012!